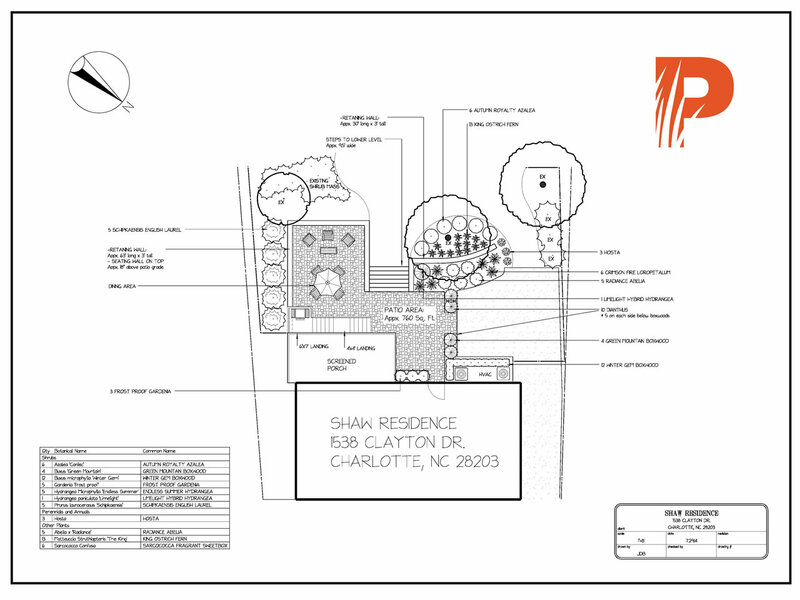 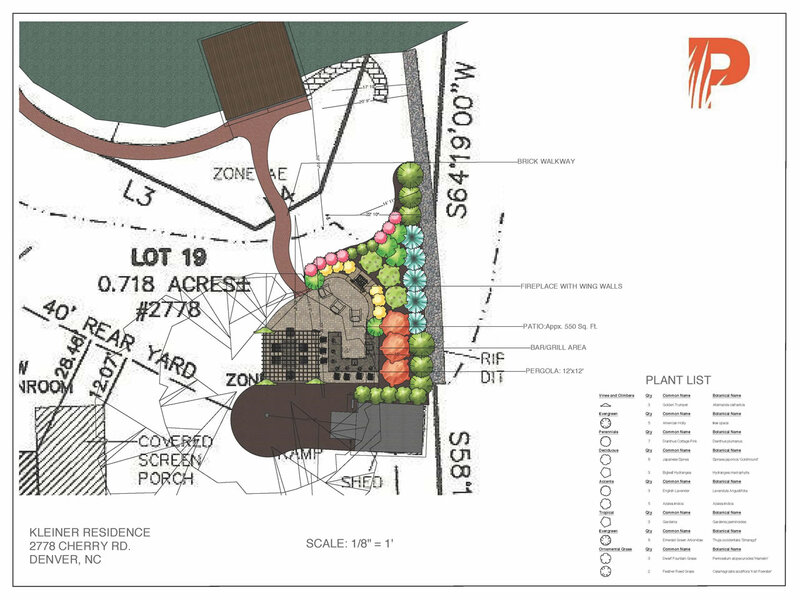 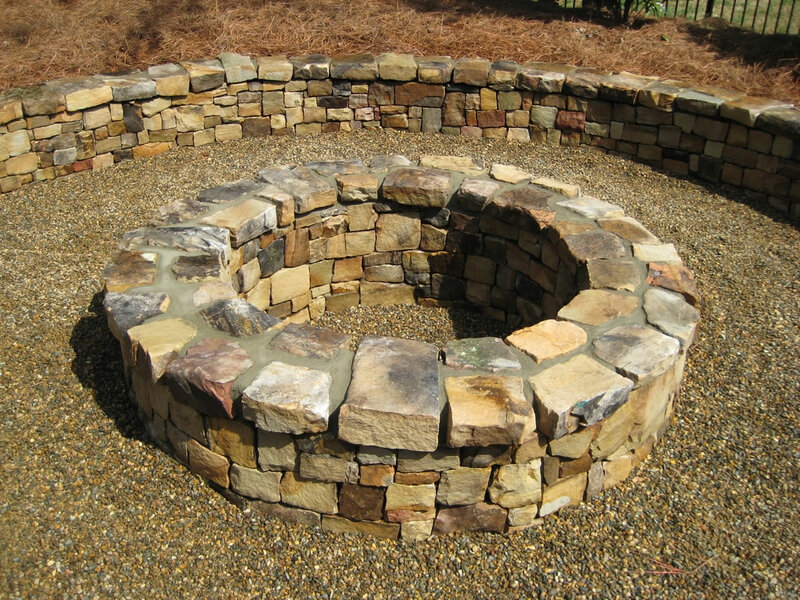 PROJECT DESCRIPTION: Client had previously hired a "value contractor". 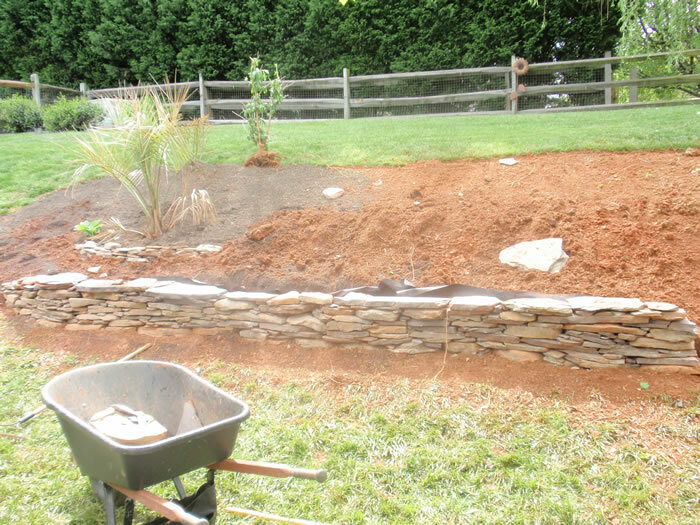 After being utterly dissatisfied with the finished product she found Paragon. 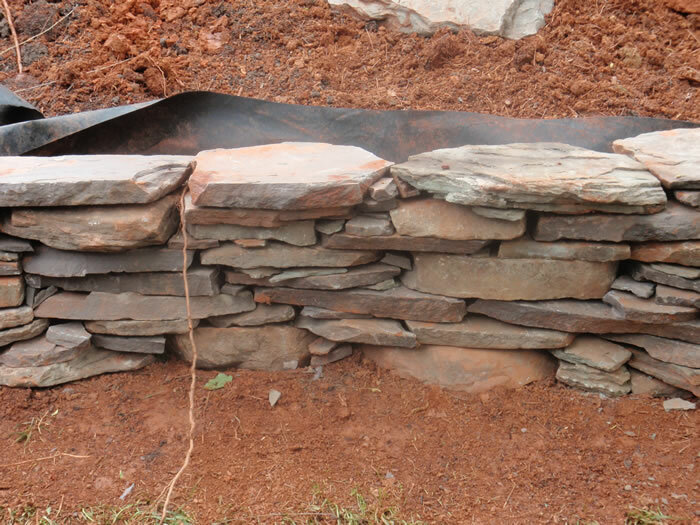 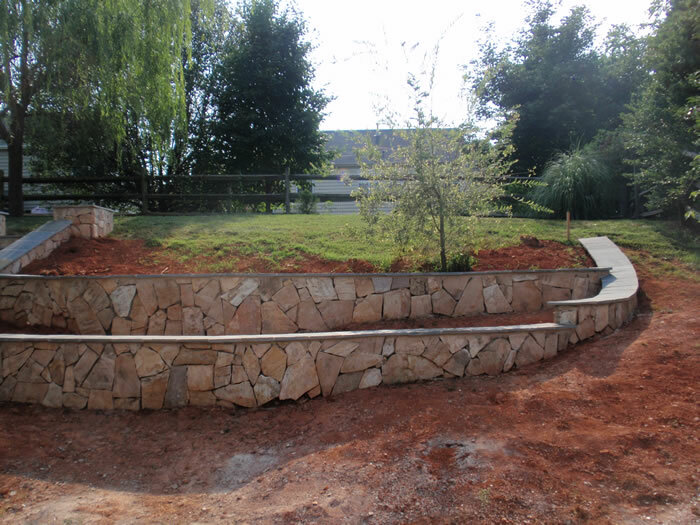 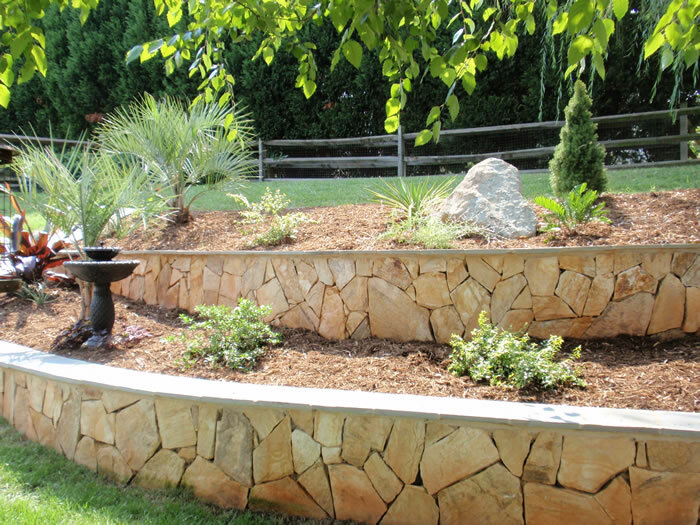 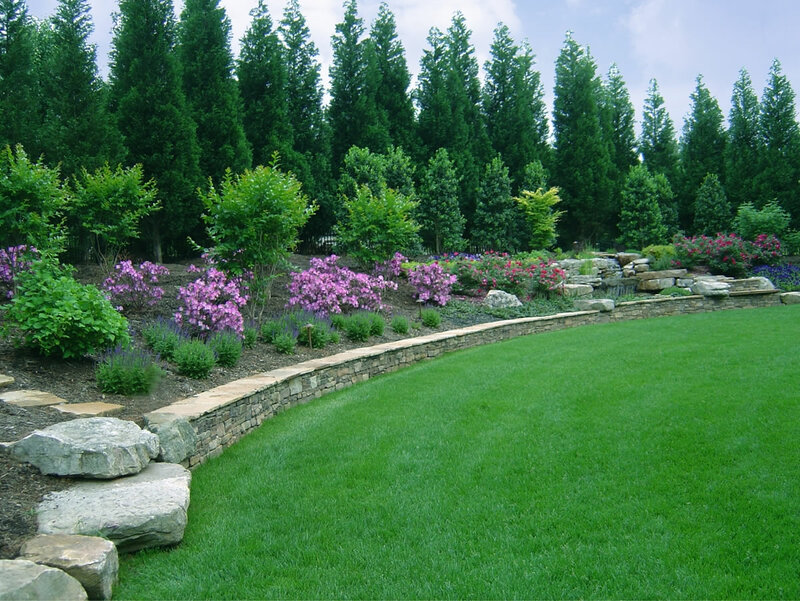 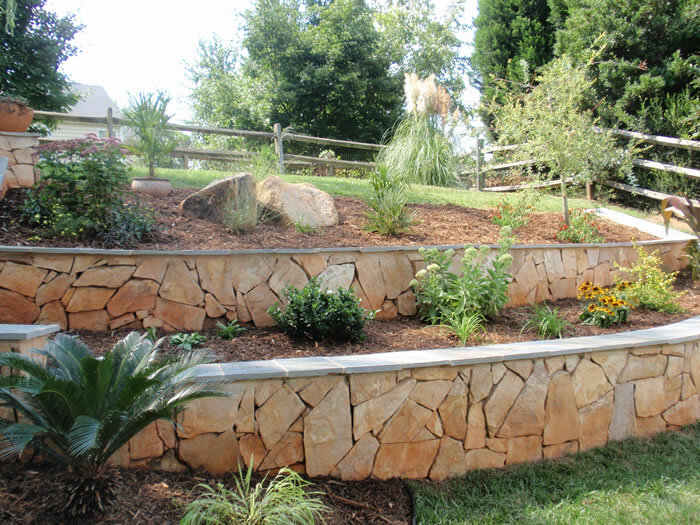 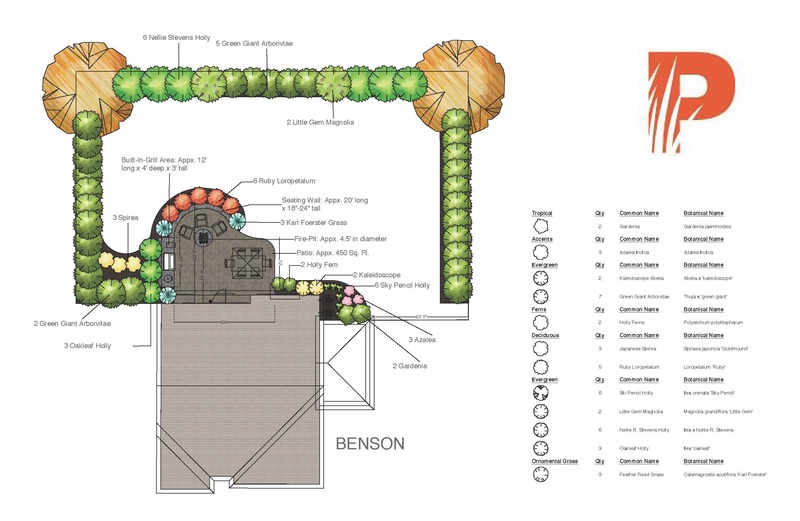 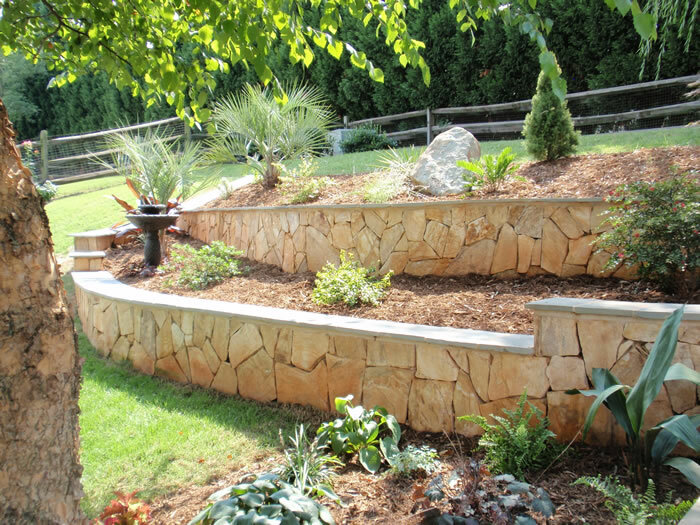 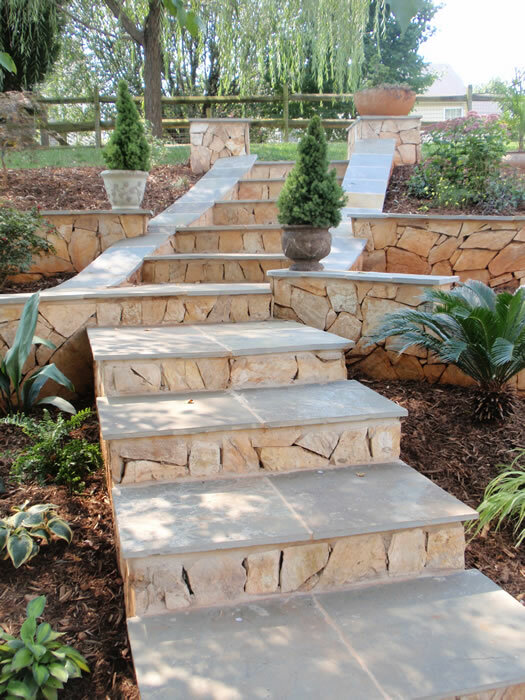 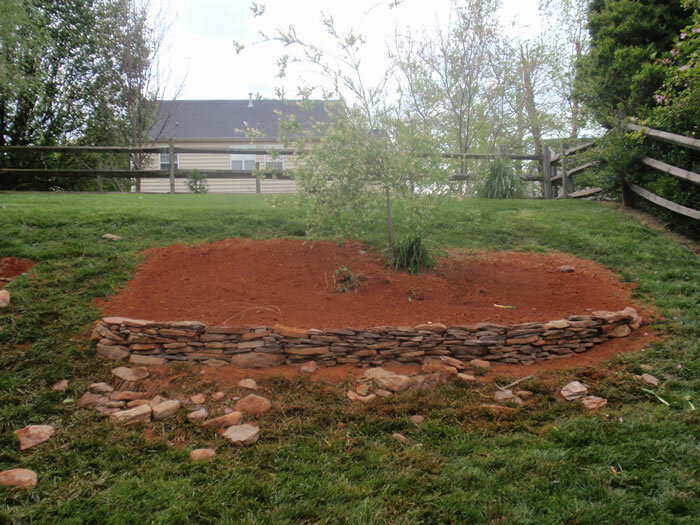 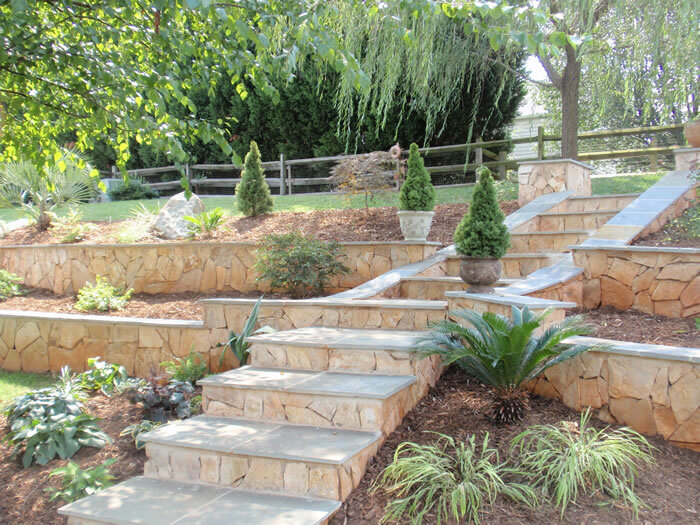 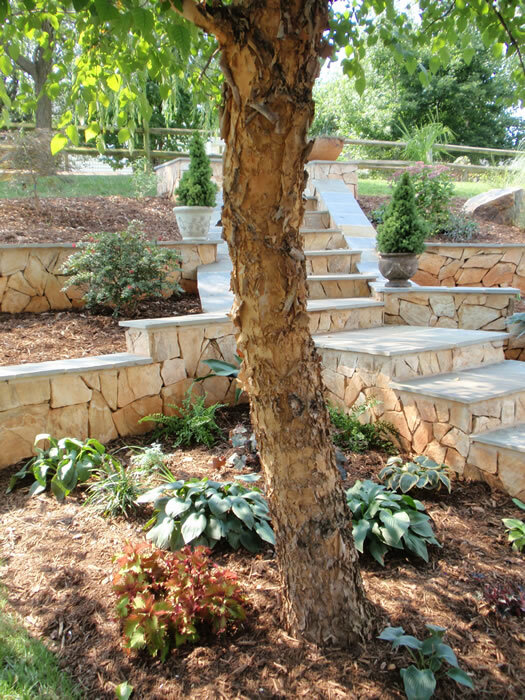 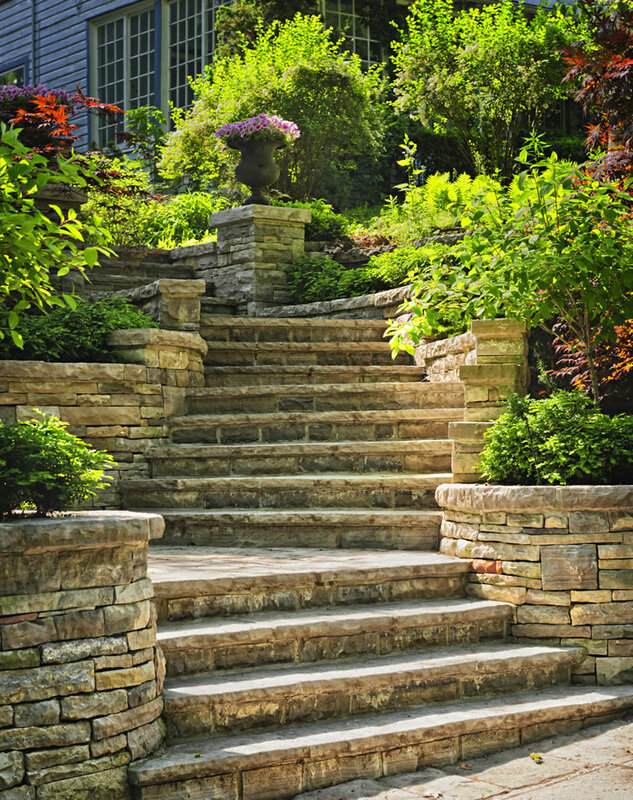 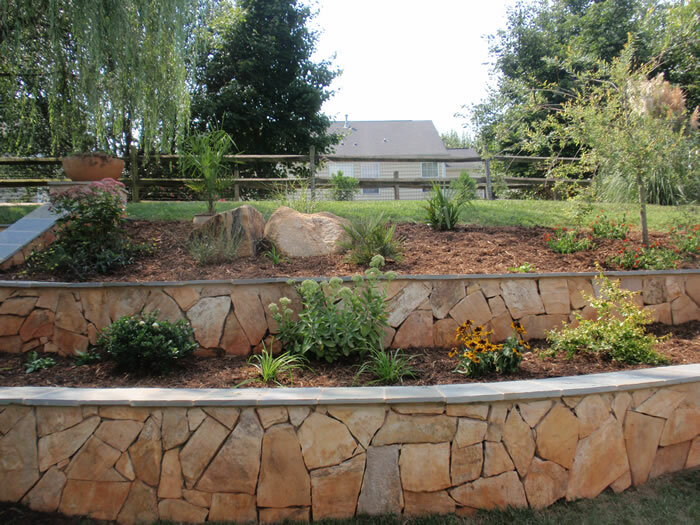 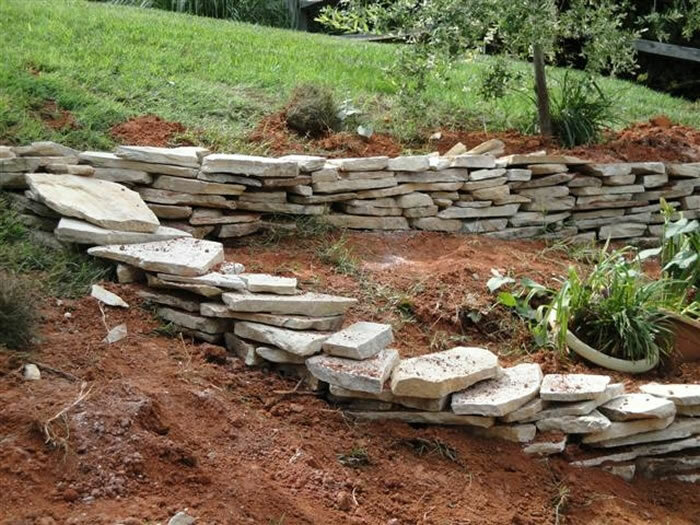 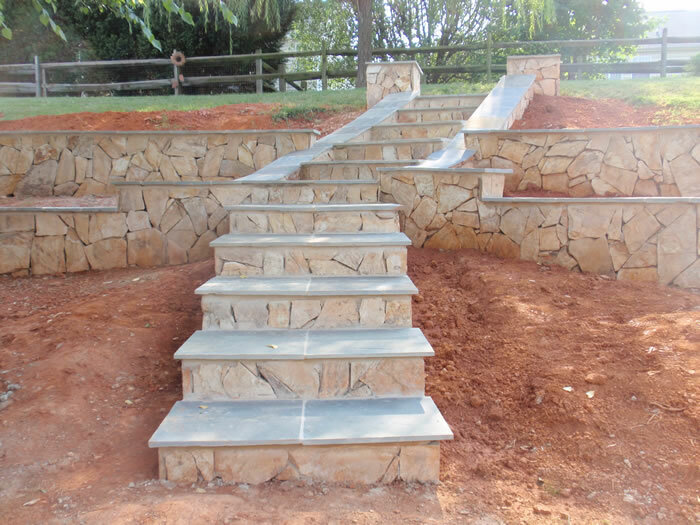 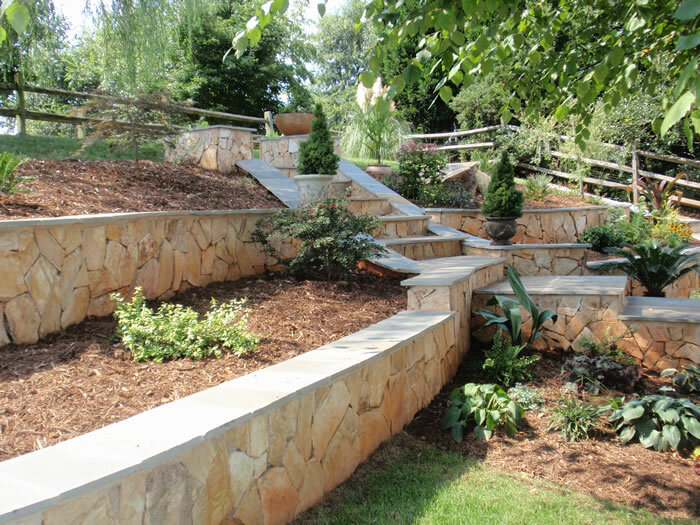 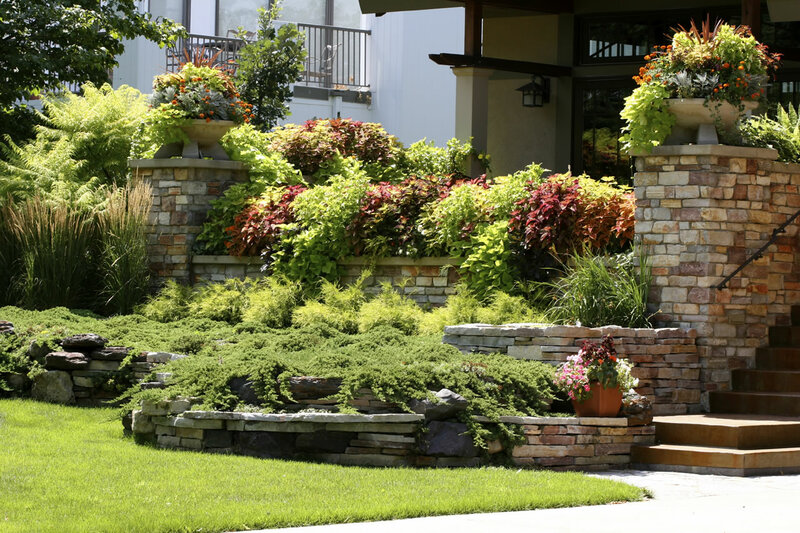 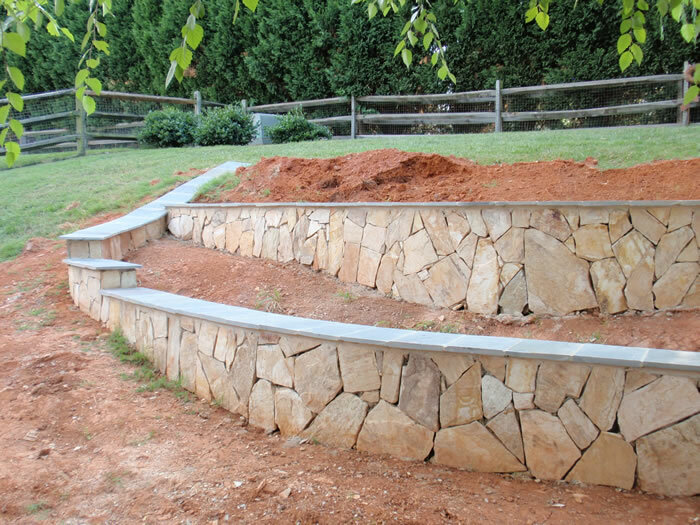 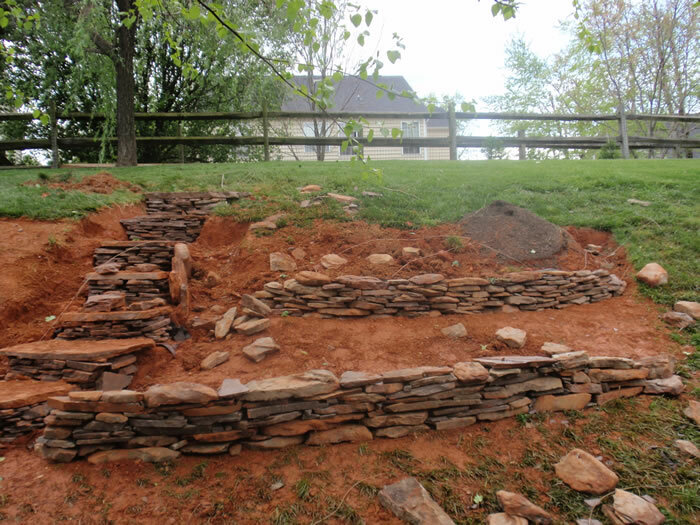 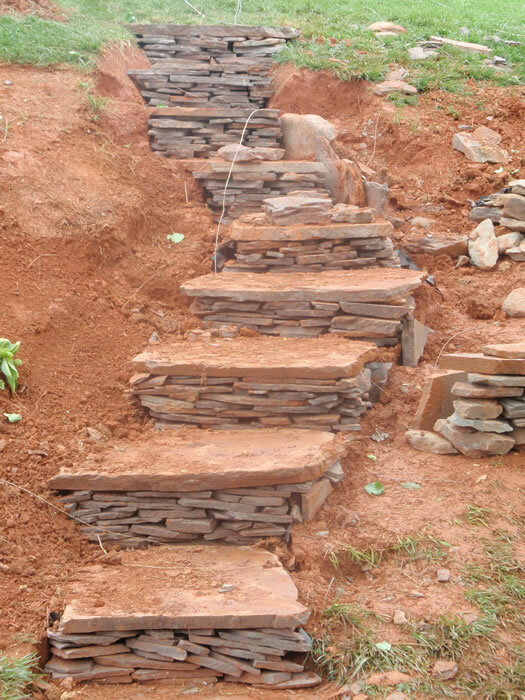 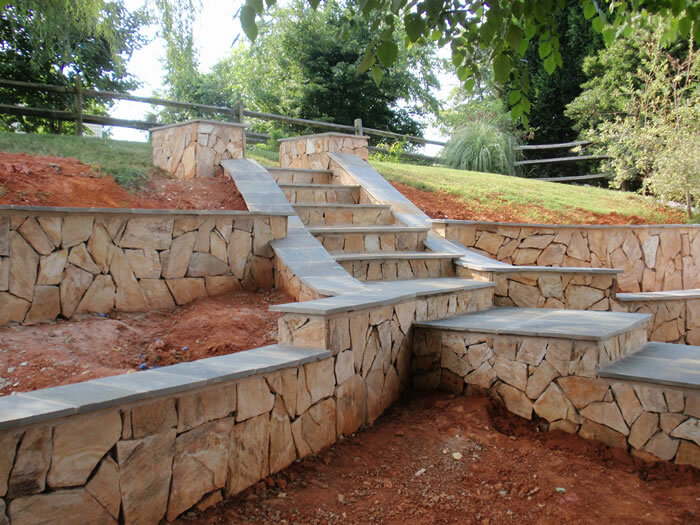 We demolished and removed the previous work and replaced it with a quality tiered retaining wall & step garden system that is beautiful, functional and will withstand the test of time. 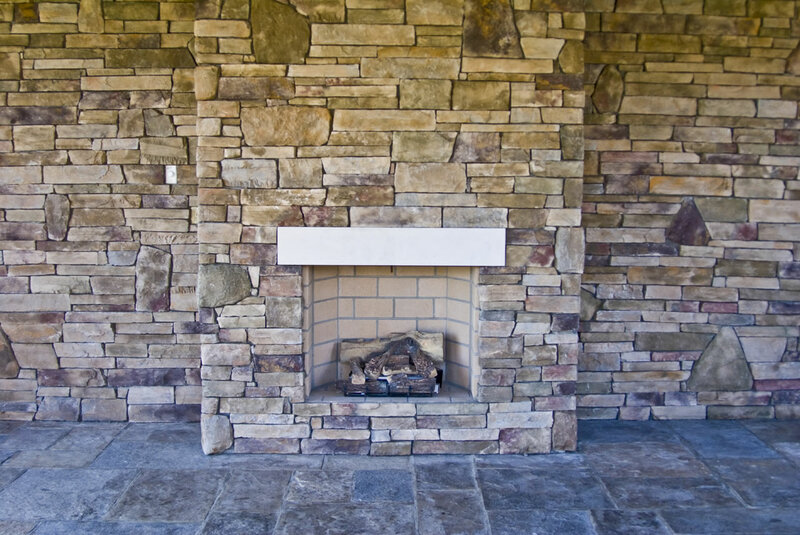 CLIENT TESTIMONIAL: I was practically in tears when Paragon arrived to save the day. 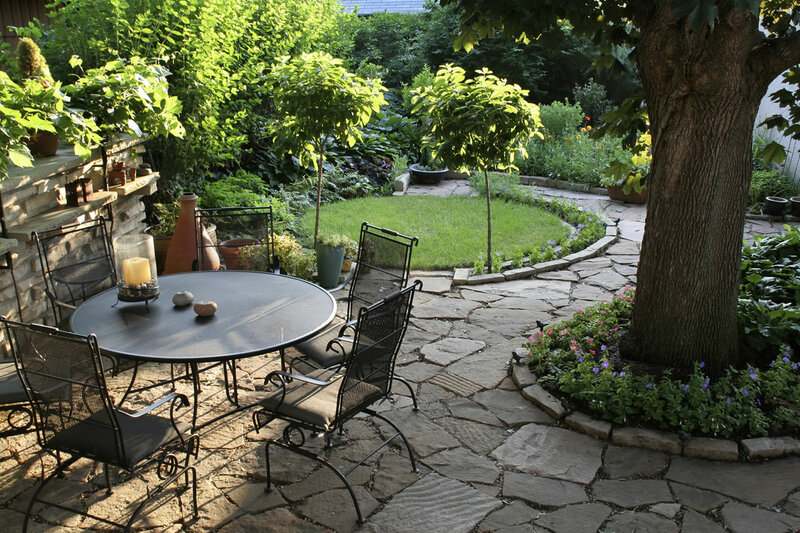 My backyard has gone from my nightmare to my paradise. 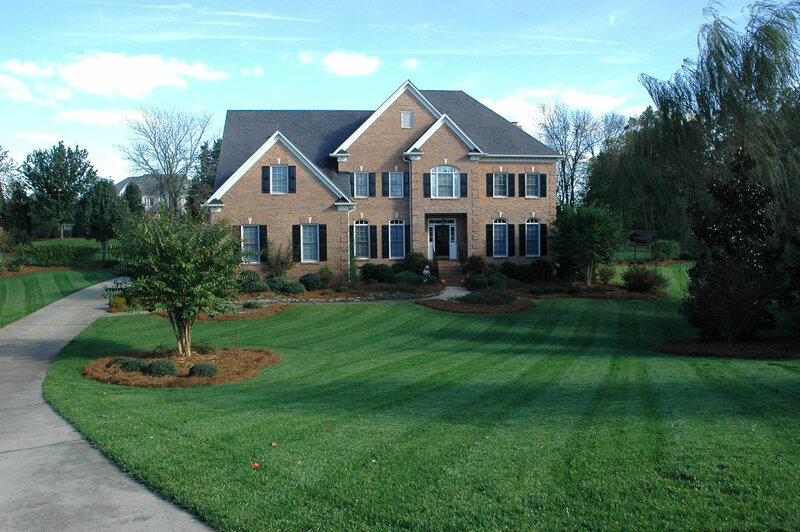 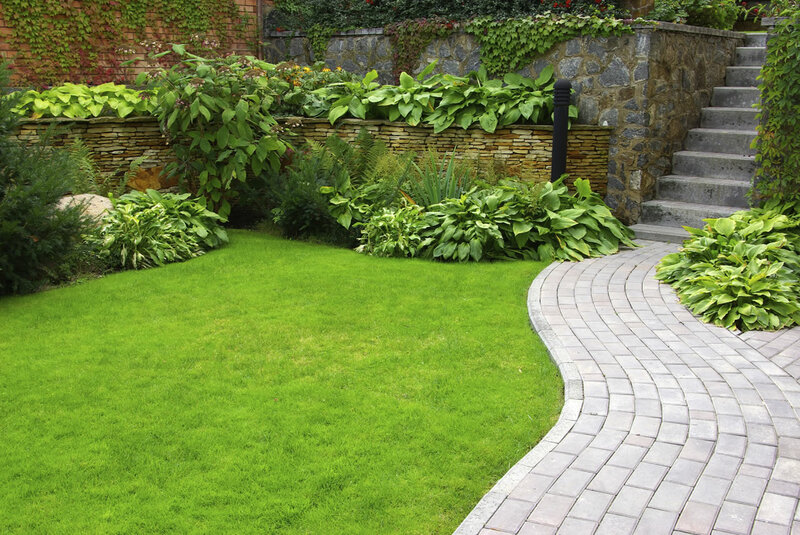 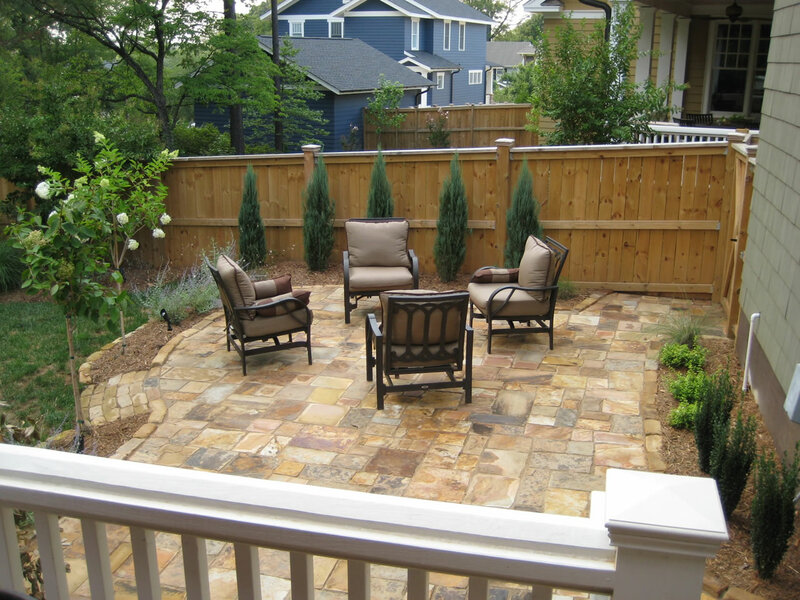 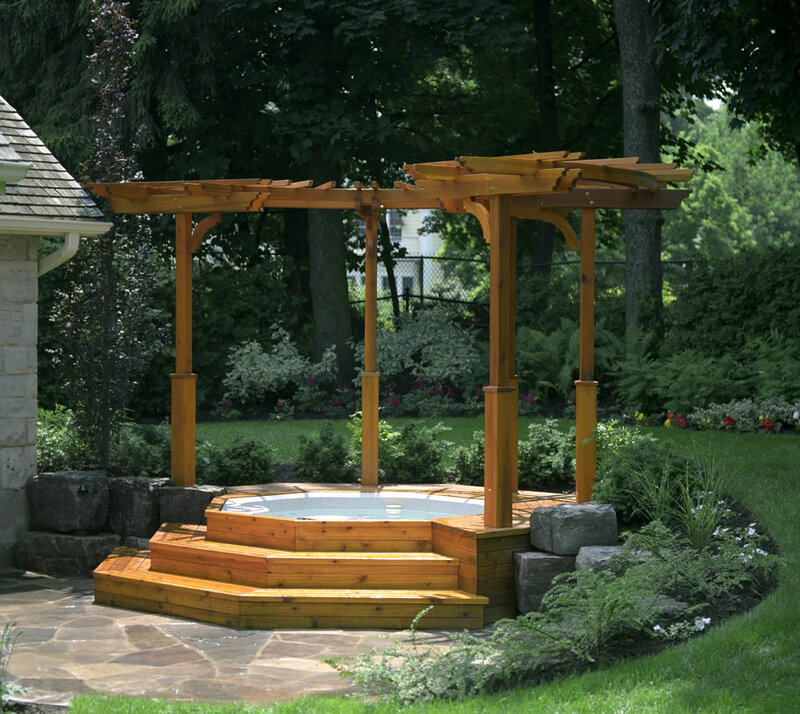 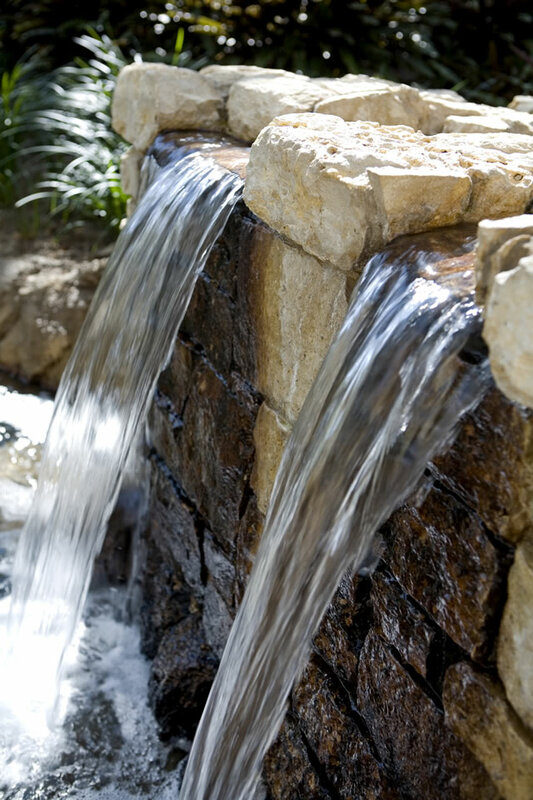 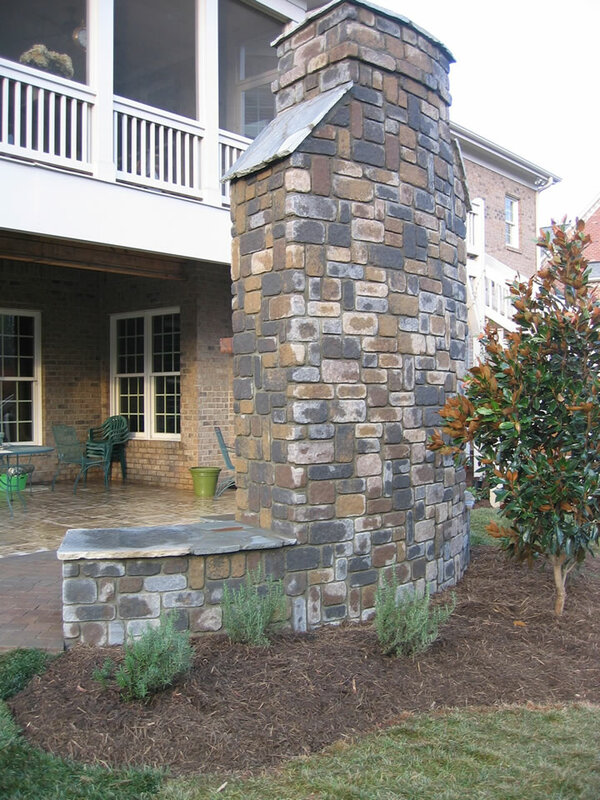 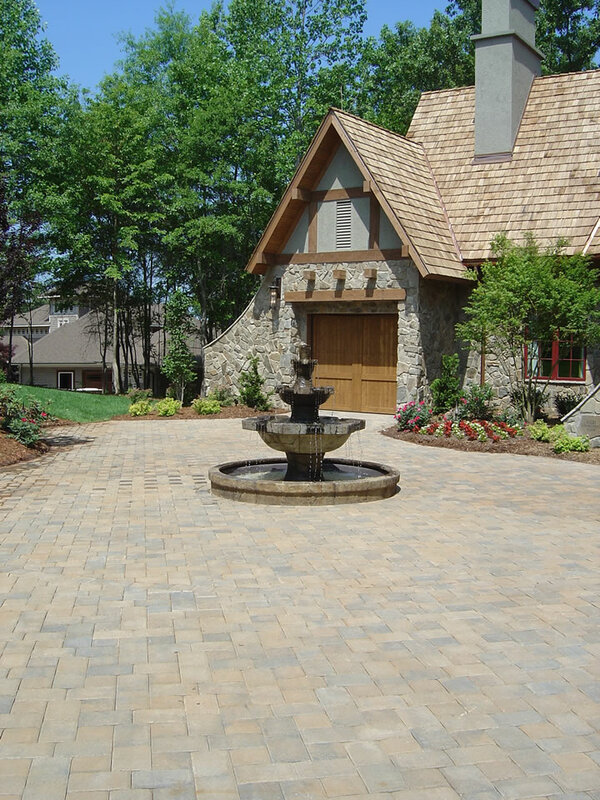 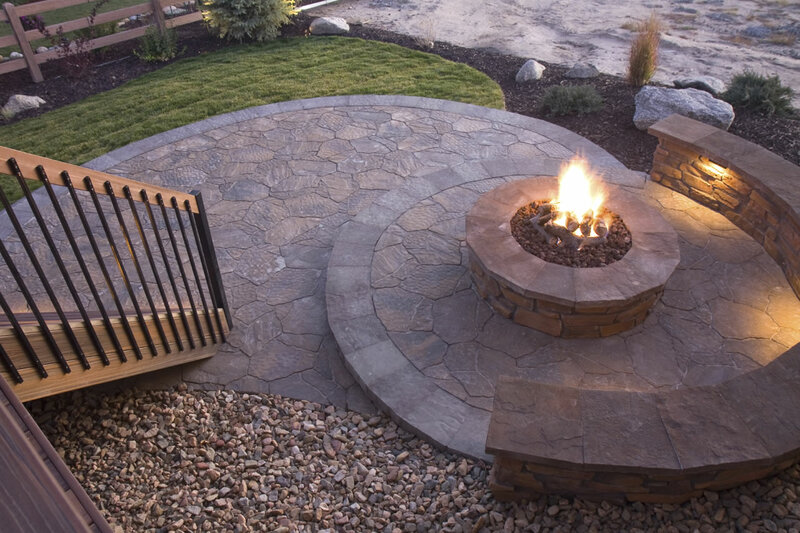 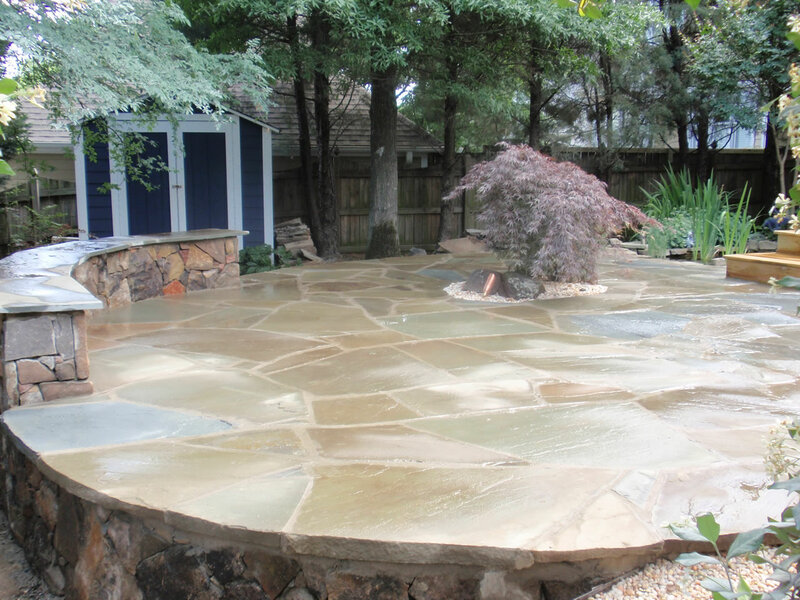 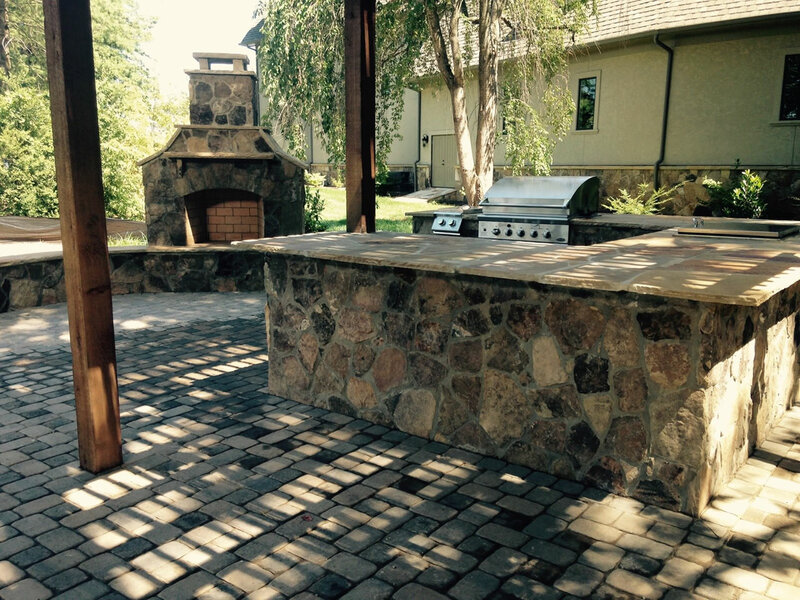 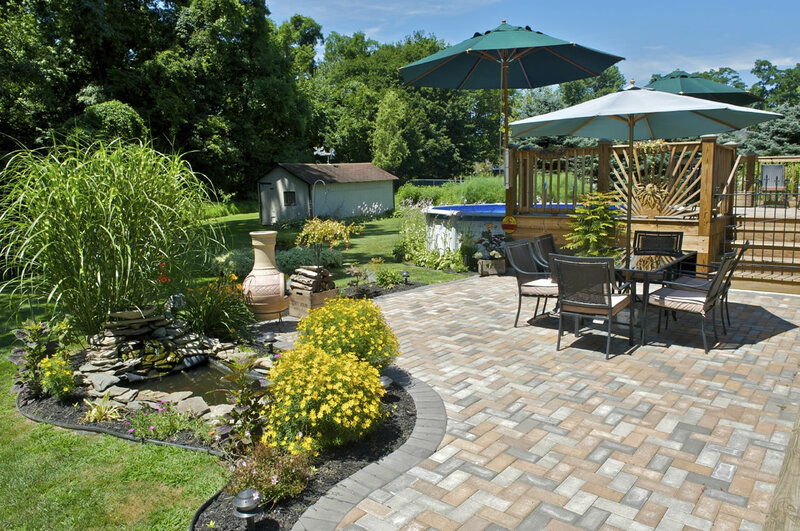 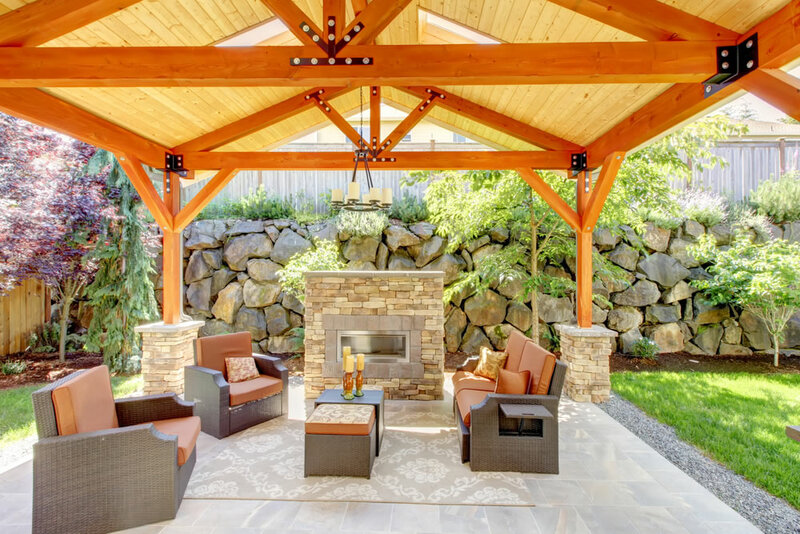 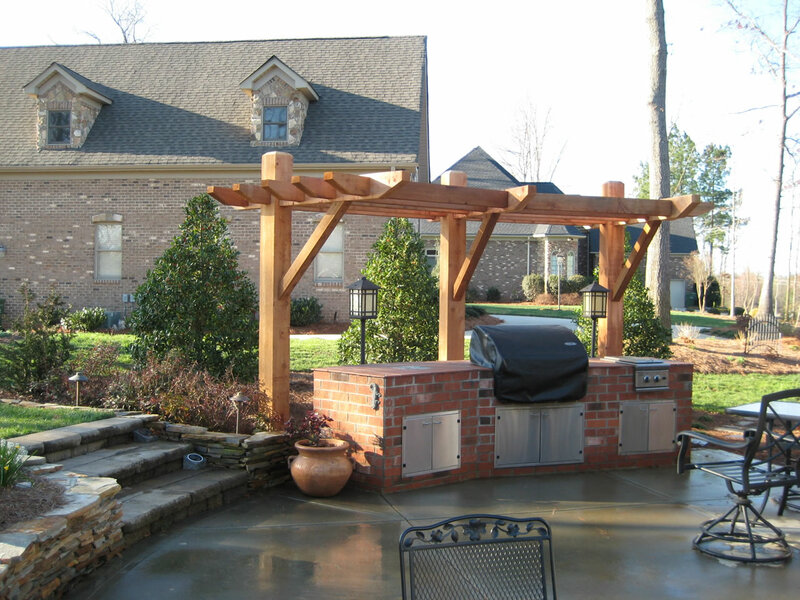 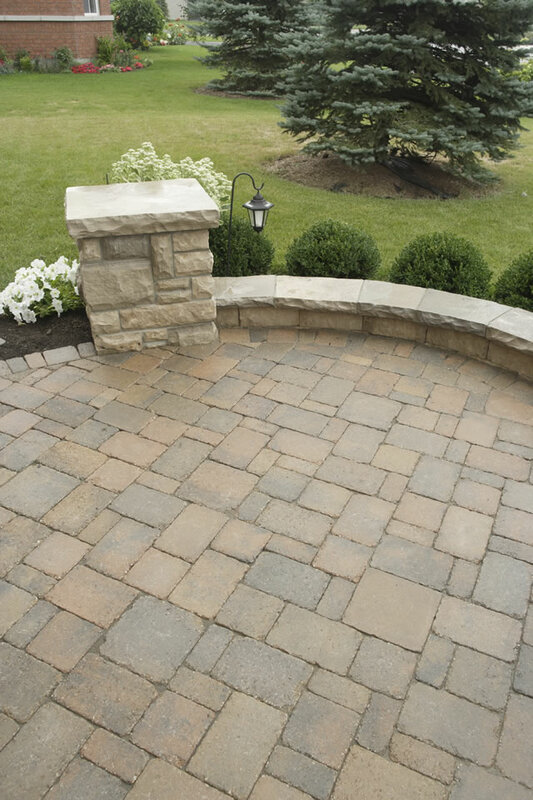 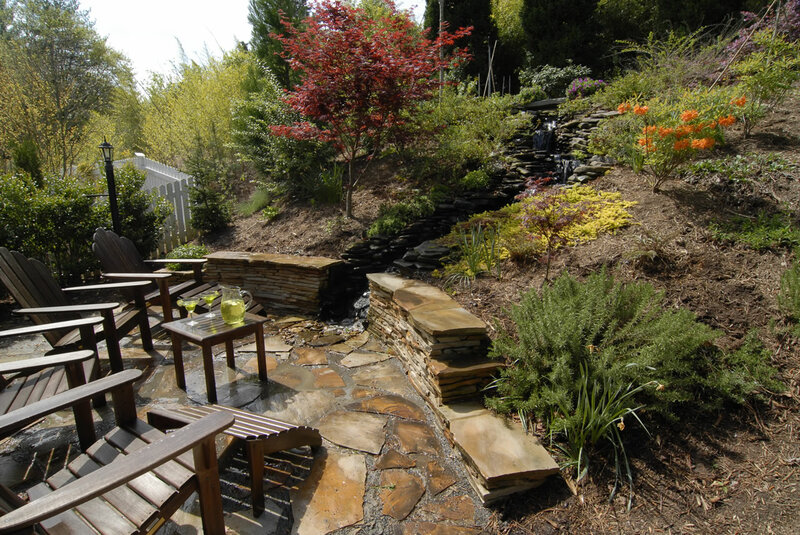 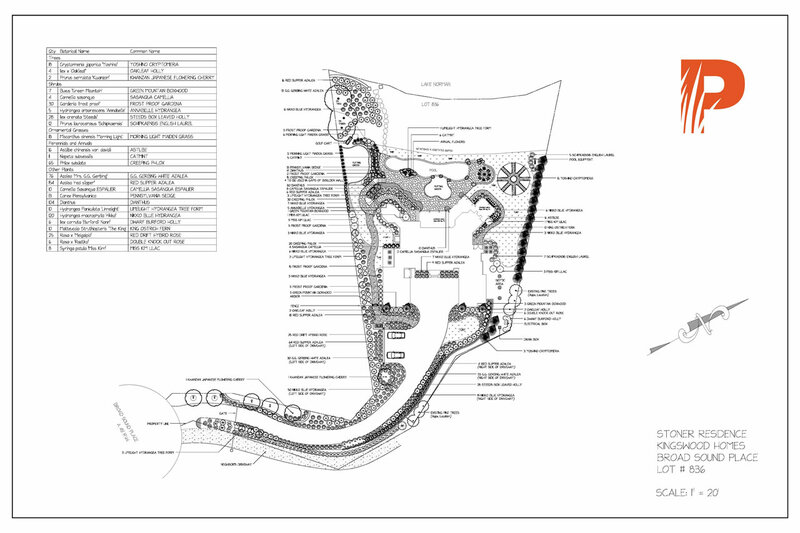 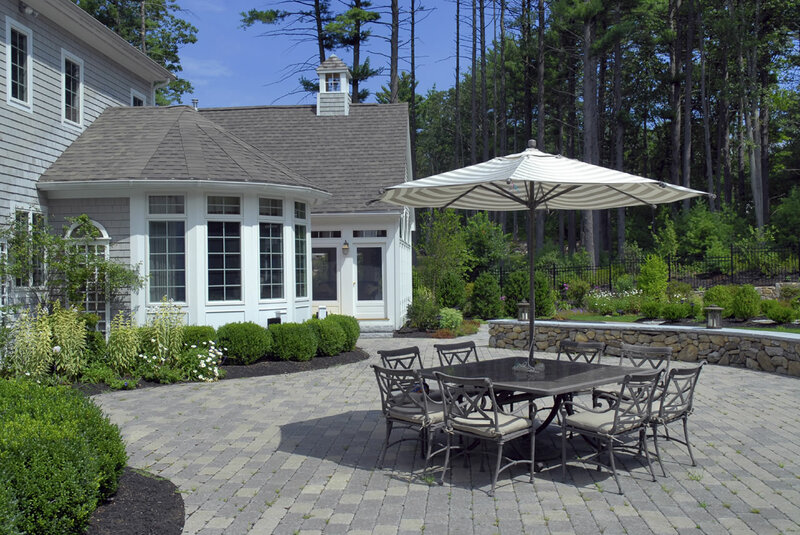 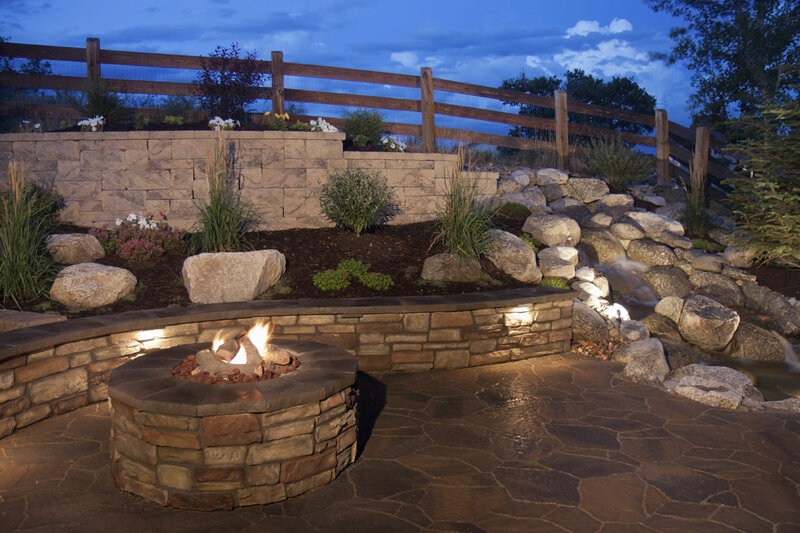 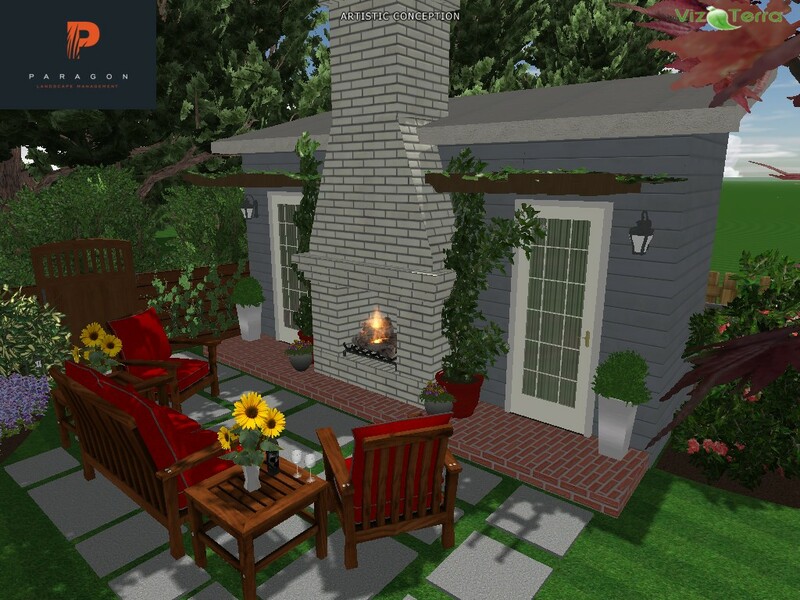 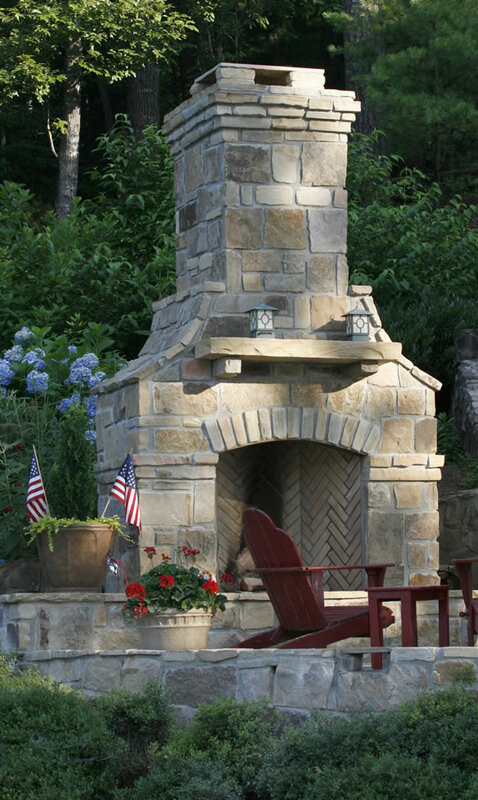 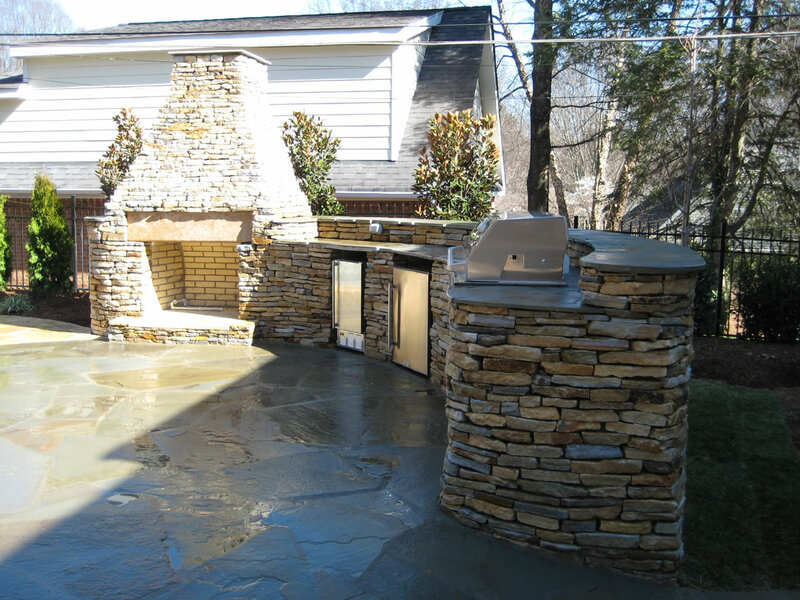 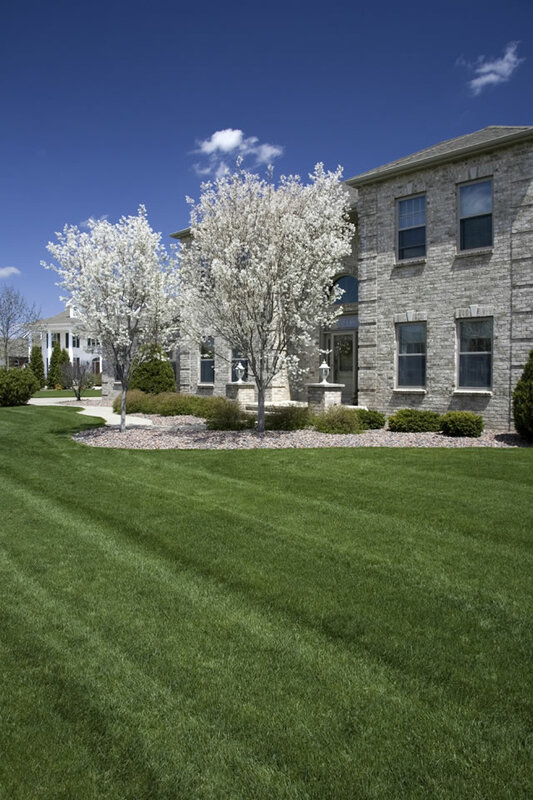 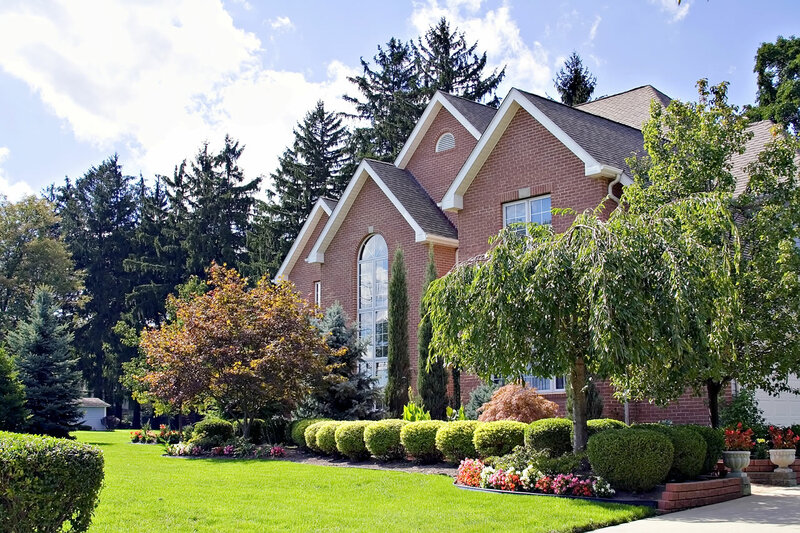 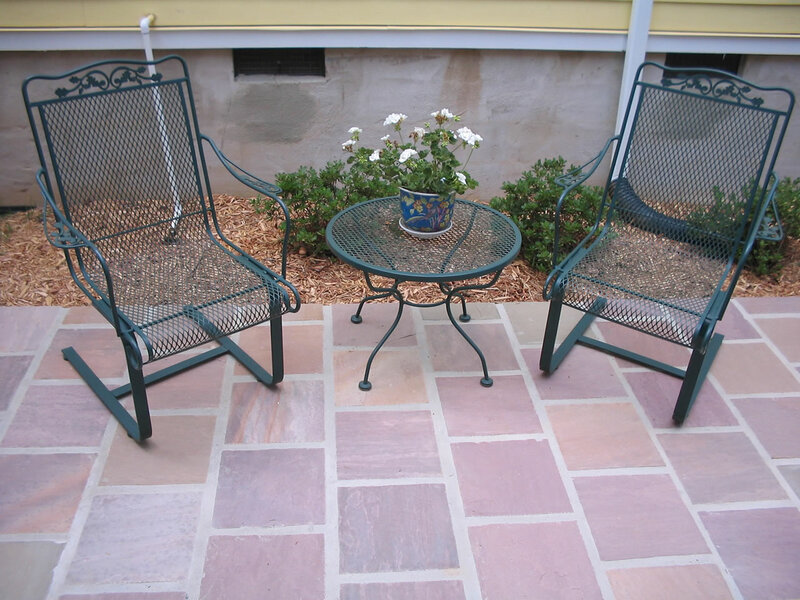 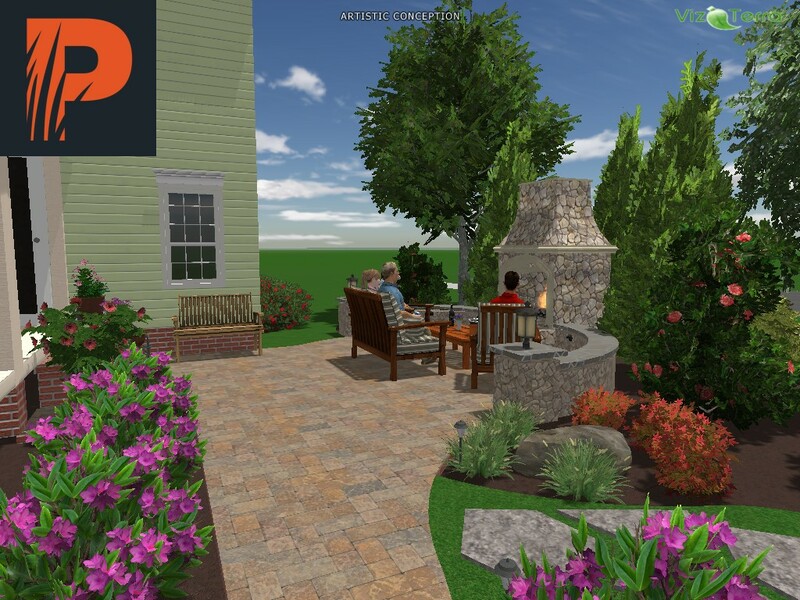 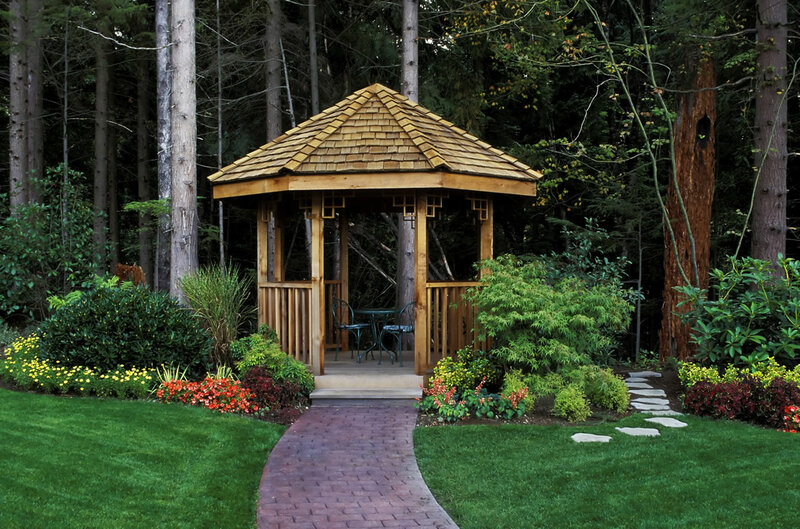 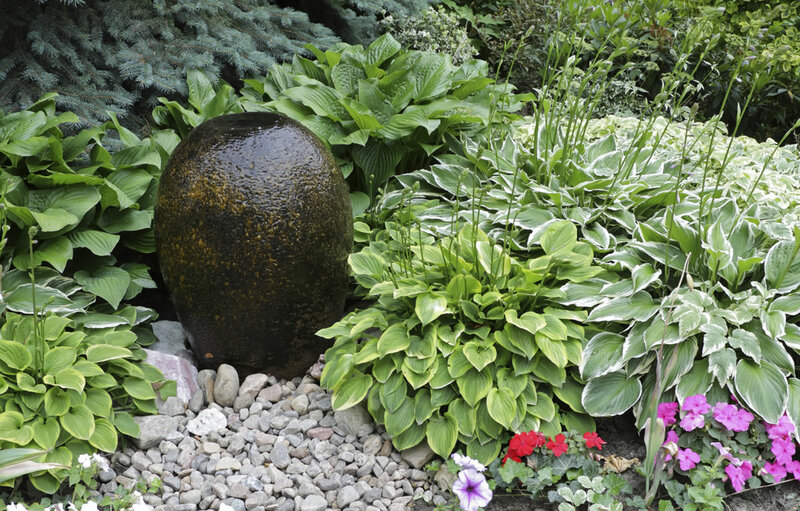 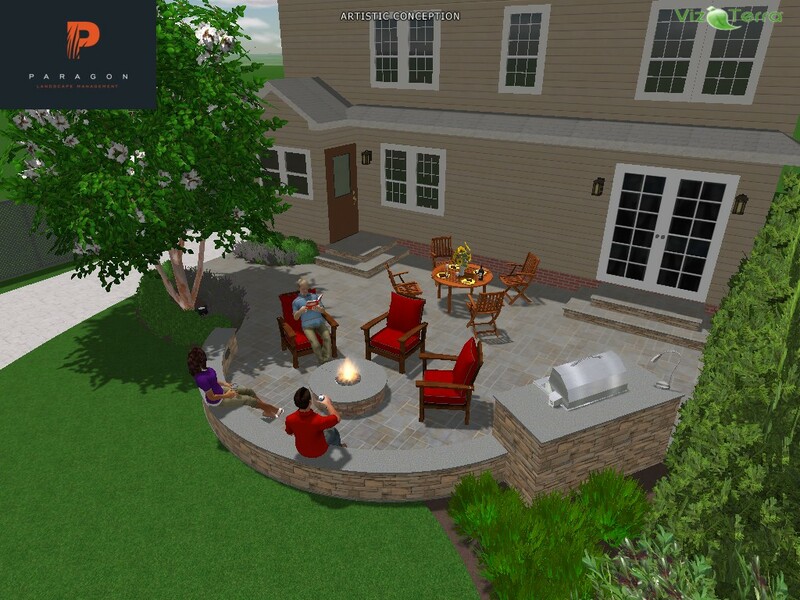 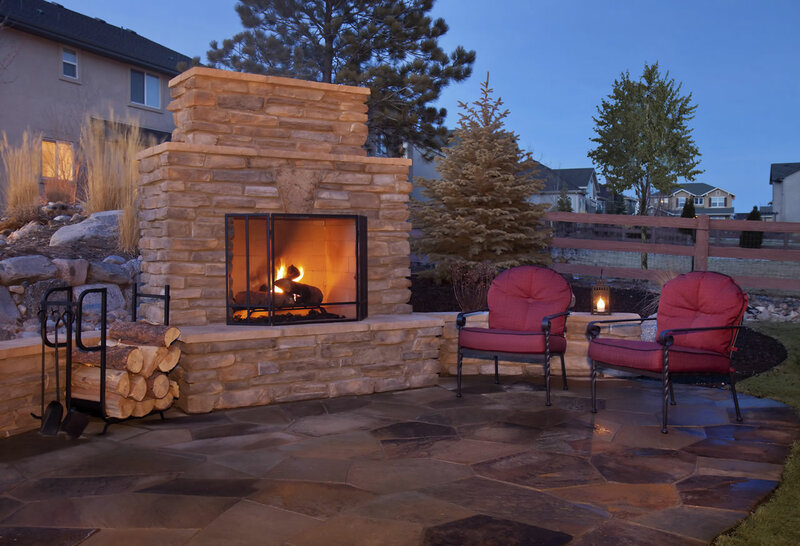 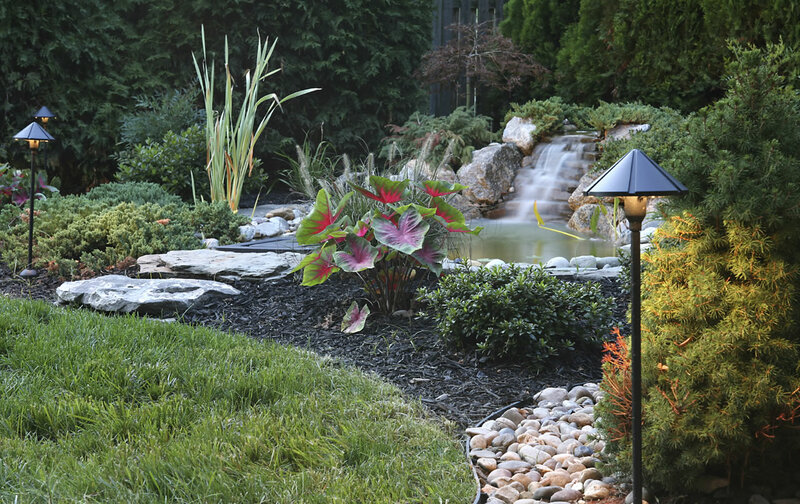 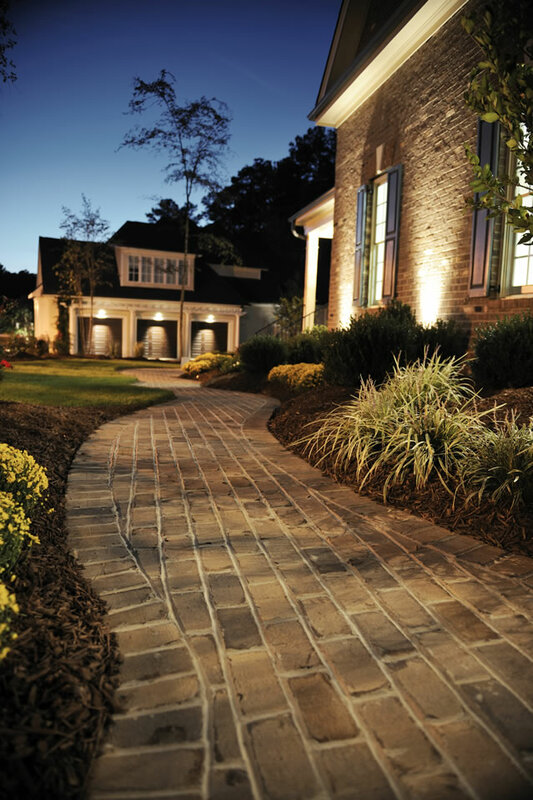 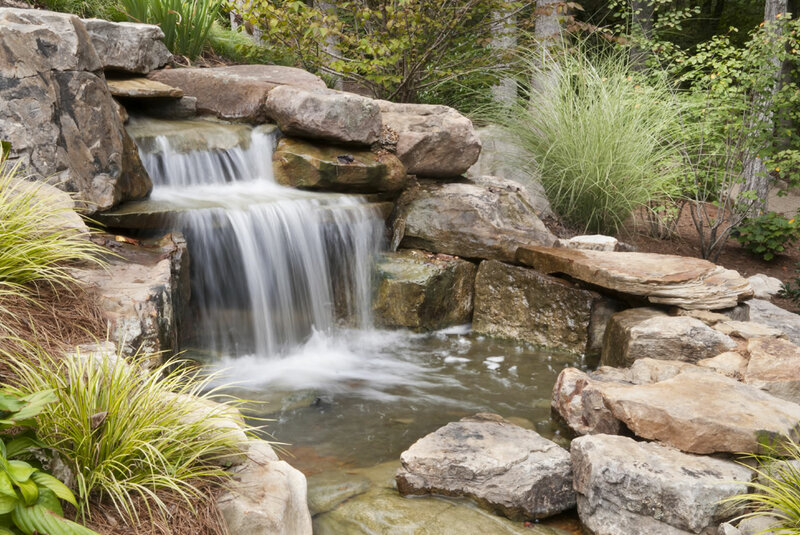 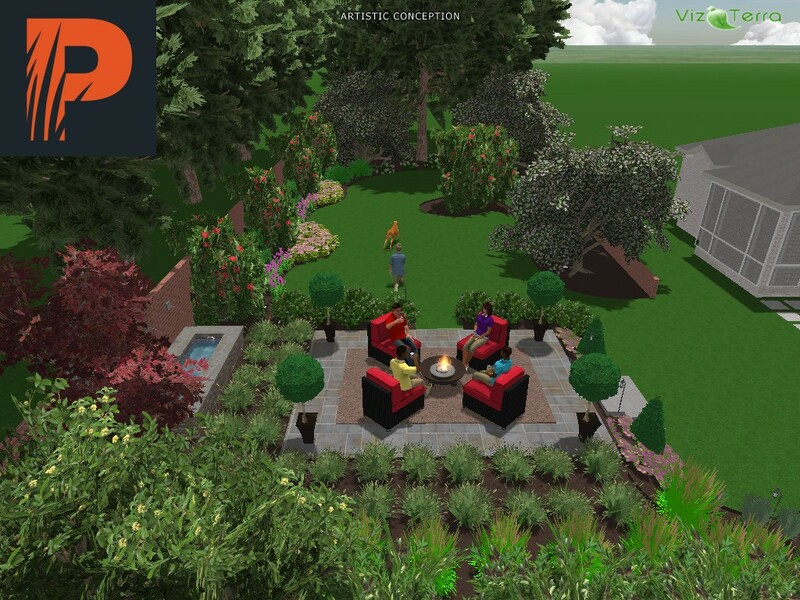 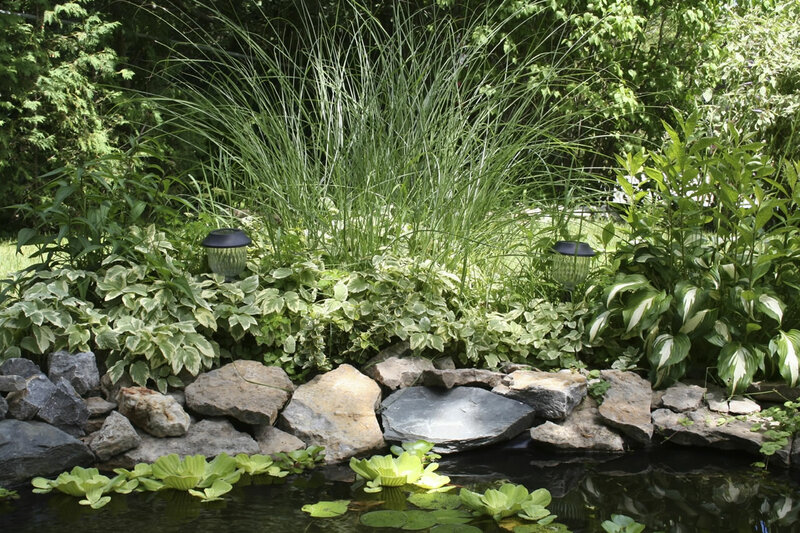 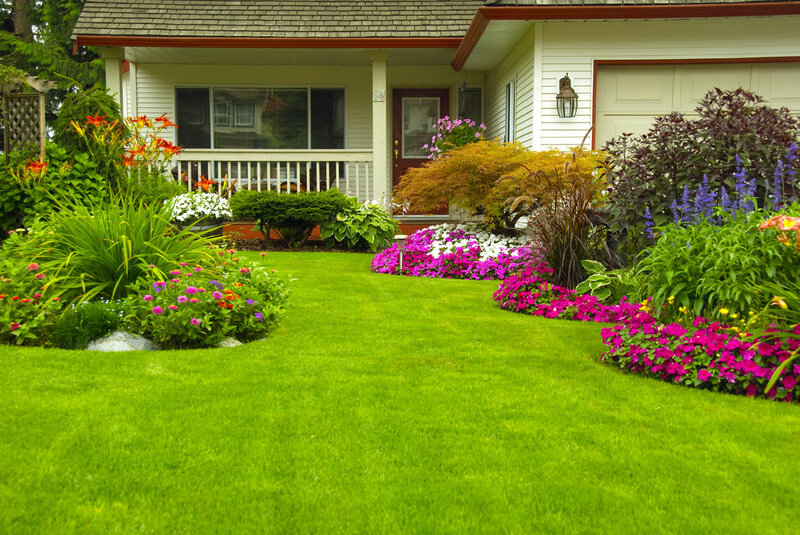 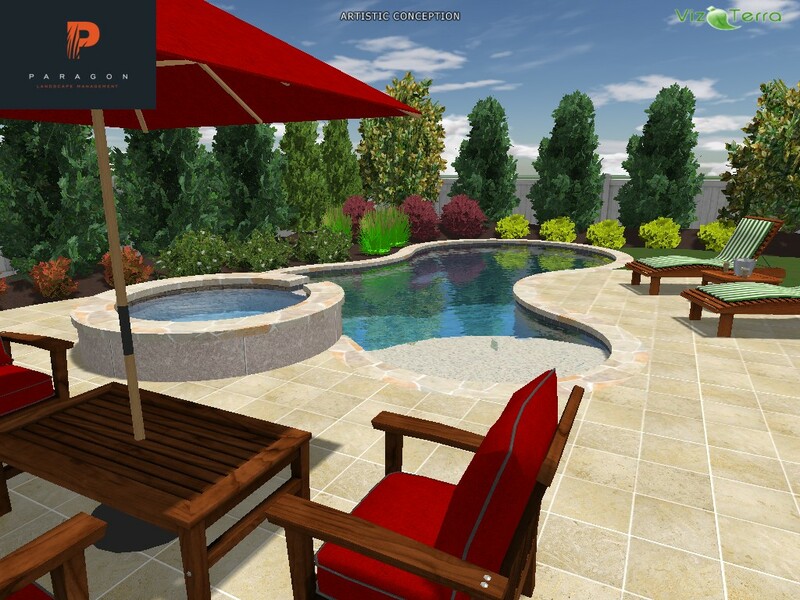 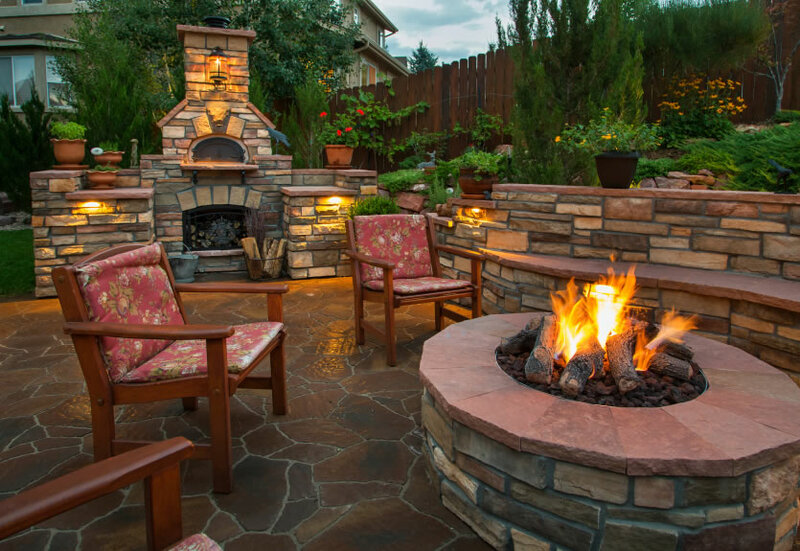 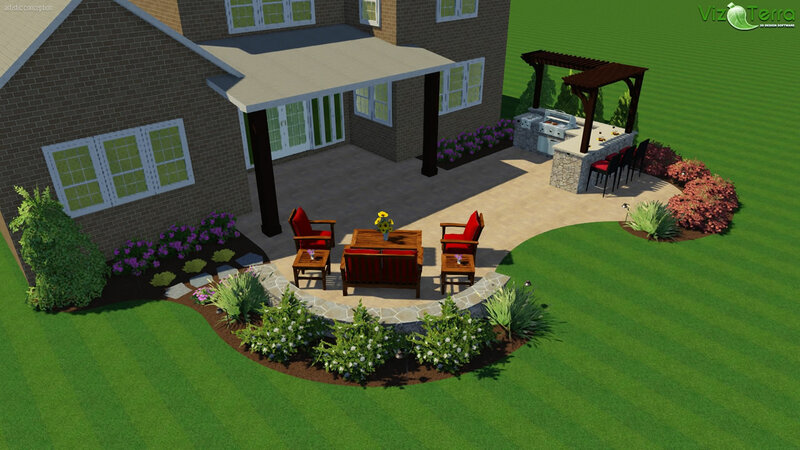 I have learned a valuable lesson in selecting quality contractors and to this day thank my lucky stars that Paragon was willing and able to work with me toward a solution, and give me the backyard I had always dreamed of.